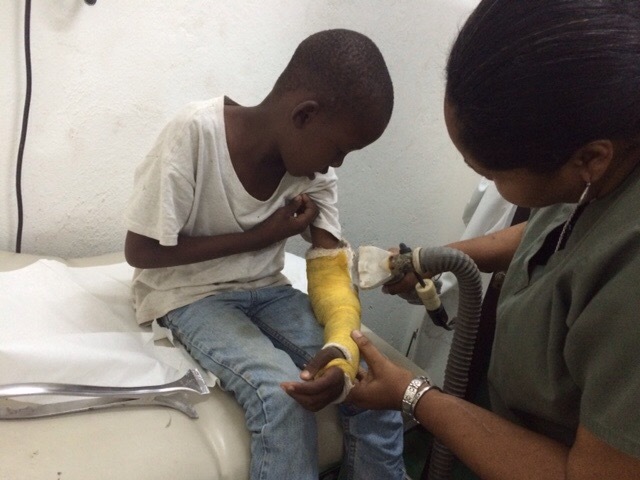 Wilnor gets his cast off! 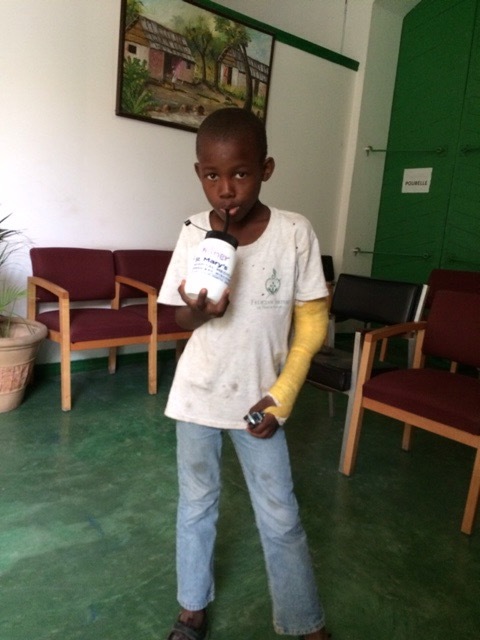 On Thursday, January 8, we took Wilnor to the clinic to get his cast off. It was interesting to watch them saw and pry off the cast. Wilnor very calmly watched. Reblogged this on Felician Sisters CSSF.